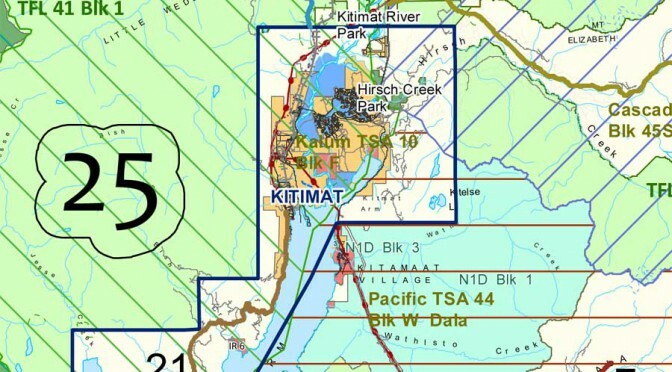 British Columbia says it is implementing new radio protocols for forest service roads in the Kitimat region that will take effect on November 2.
protocols and a bank of standardized mobile radio channels. 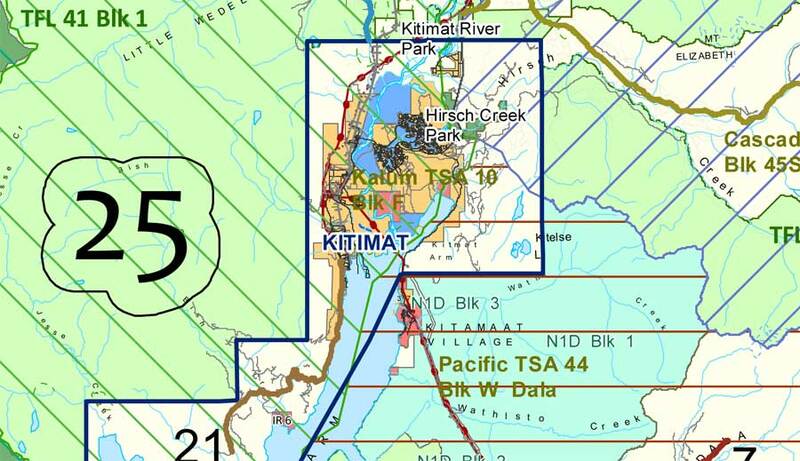 of Terrace, Kitimat, Prince Rupert, New Aiyansh and Stewart. channels and frequencies until they are no longer required. radios by certified radio technicians. must use the posted radio channels and call protocols. and to drive safely according to road and weather conditions.